I may have a new favorite print for summer. This may surpass polka dots. I know. Flamingos. What says hot weather, colorful, and fun more than this bird? I love how they are popping up everywhere in fashion right now and I thought we'd look at some of my favorites. 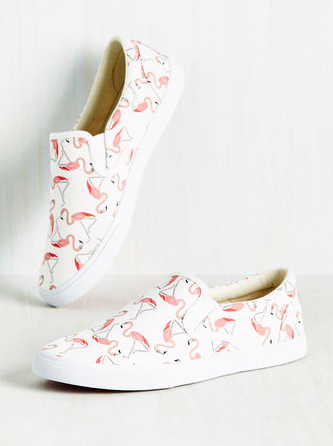 Flamingos for work? Oh heck yes. Profesh and fun. So yeah, these are in my cart right now. Might need these. 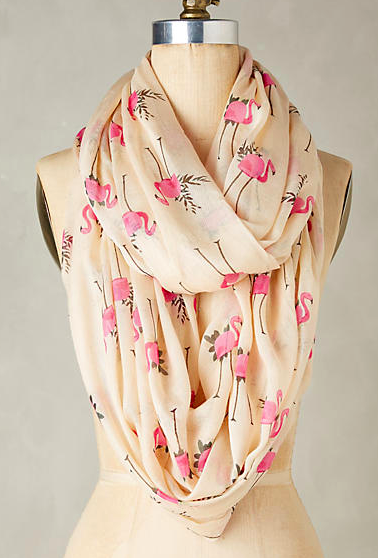 Play with a printed accessory like this quirky flamingo scarf. I love this with a denim jacket. 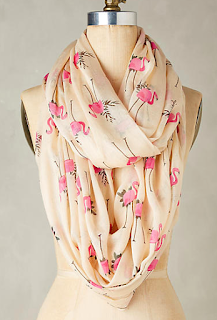 Who says flamingos have to be pink? 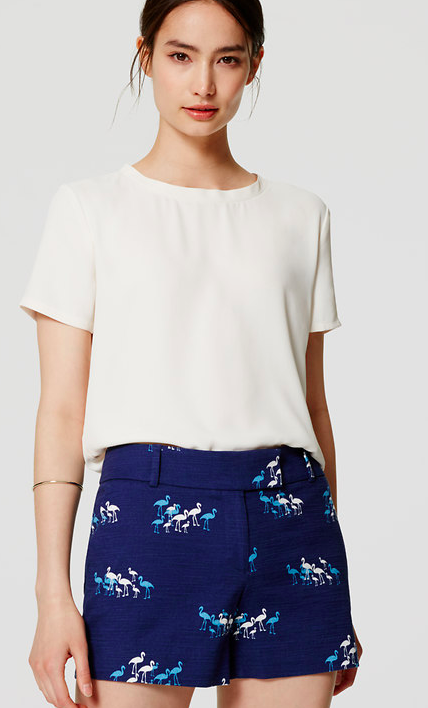 Love these cobalt shorts with a crop top! Have some fun with these playful and colorful birds and mix this great print into your summer rotation!